Super Finishing PCBN Cutting tools. 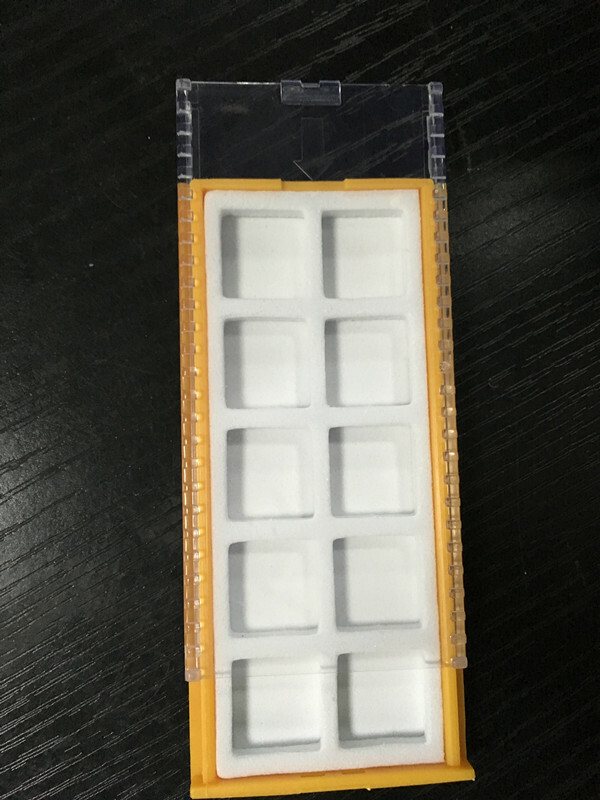 Our super finishing PCBN Turning Inserts are mainly used in finishing processing of high requirements on dimensional tolerances and surface finishing. Our PCBN cutting tools are with high hardness and heat-resistance among known materials of cutting tools. 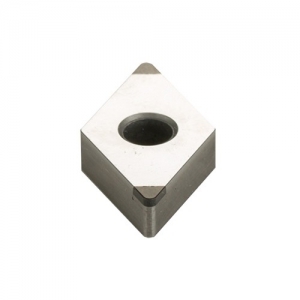 And our PCBN cutting inserts are through twice high-temperature and high-pressure in the manufacturing process. PCBN has strong chemically inert, so can`t occur chemical reaction with ferrous metal under high temperature. 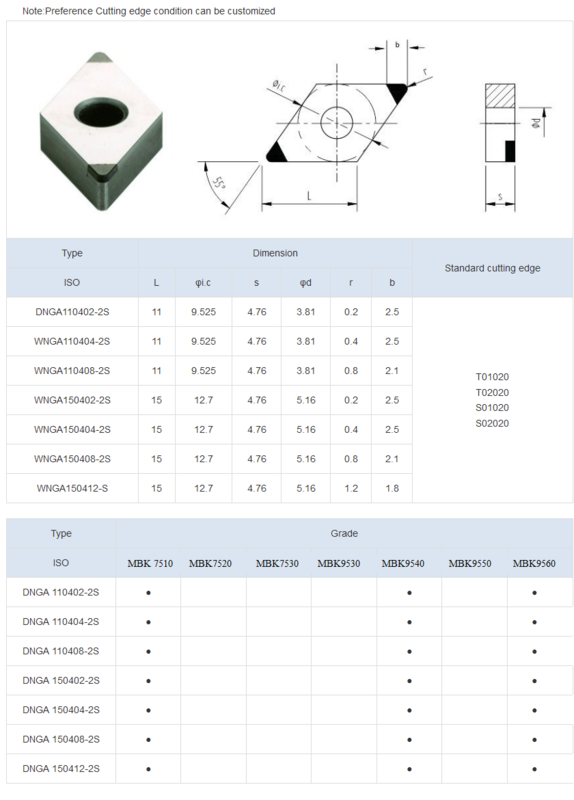 Looking for ideal Finishing PCBN Cutting Tools Manufacturer & supplier ? We have a wide selection at great prices to help you get creative. All the Finishing Cutting Tools are quality guaranteed. We are China Origin Factory of Finishing CBN Cutting Tools. If you have any question, please feel free to contact us.